Situation: You can understand non-specialised content produced by native speakers for native speakers, although you might struggle with it. You can also communicate almost anything you’d like in Chinese, albeit sometimes not correctly. This means that my advanced level is roughly equal to CEFR B2 and above. 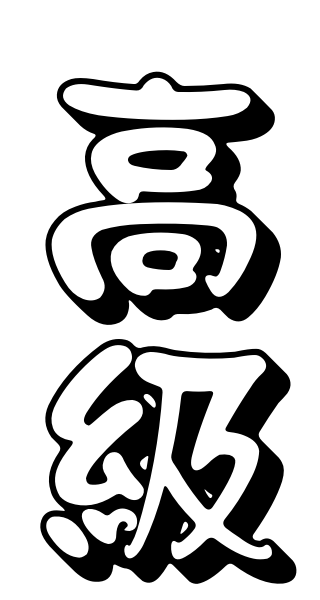 On this page, I list articles about learning Chinese at an advanced level. Goal: Approaching a native level, meaning both deeper and broader understanding of language and culture. Increasing correctness of language production and delving deeper into specialist areas of interest. If communication is no longer a problem, how do I move on? How do I make my level approach that of native speakers? How do I improve my language correctness and level? If you’re new to Hacking Chinese, check out my free crash course on how to learn. For advanced learners, some things will be obvious or too easy, but I’m fairly sure there will be things in the course you haven’t thought about. Since it’s free, giving it a try costs you nothing! Reaching the advanced level, keeping on improving is both easy and hard, depending on how you regard it. It’s easy because it’s very easy to find suitable reading and listening material, which means that the days of boring textbooks are gone. You can find whatever you like in your native language and start exploring that in Chinese or find entirely new areas of interest. On the other hand, learning Chinese at the advanced level is also incredibly hard, because the more advanced we get, the less we feel that we improve for every hour we invest into learning Chinese. Perfecting pronunciation is very hard indeed and avoiding fossilisation requires a vigilant mind and active work. It’s easy to relax too much and stagnate, which means that you will only enhance what you already know rather than learning more. 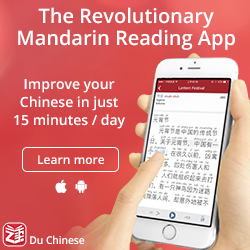 Can you learn Chinese faster by making it harder? 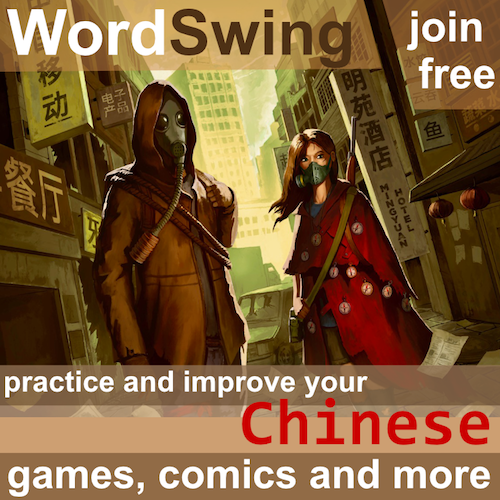 Are you practising Chinese the right way? 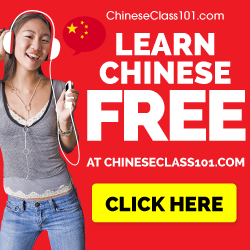 Which Chinese language course should you take? 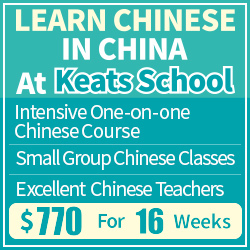 What’s your next step to master Chinese?